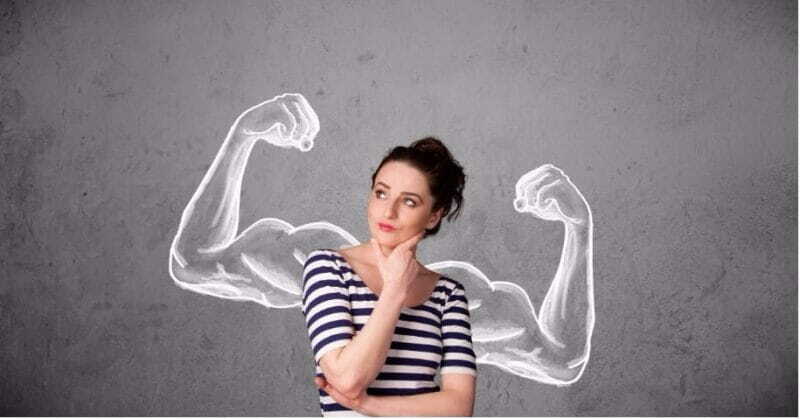 Your body’s immunity system plays an important role in keeping you strong and away from diseases. If you have a strong immunity system, you are lesser prone to various infections and diseases while a lower immunity makes your body weak and vulnerable. Here are a few ways to build a strong immunity system and maintain it. 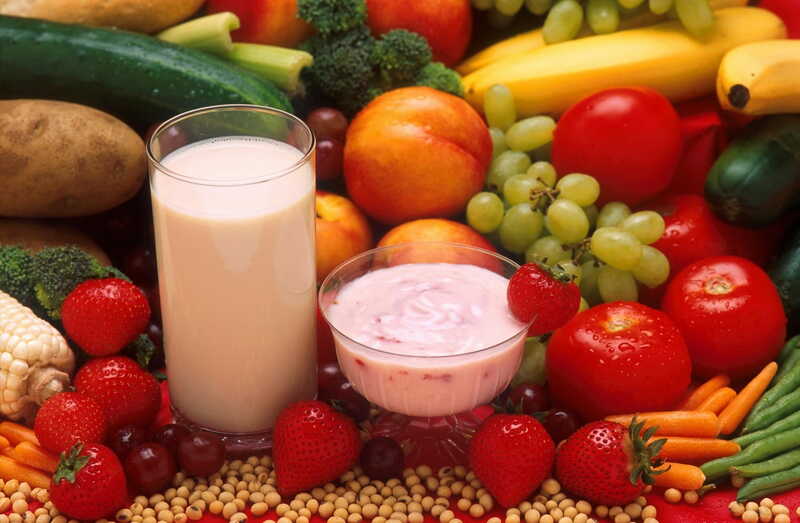 Providing your body with sufficient nutrition is the key to maintaining good health. Eating healthy food that is rich in nutrients like proteins, vitamins, fibers keeps away deficiencies that may hamper with your health. Eat loads of veggies, whole grains and fruits. It is important for your body to receive a dose of fresh air as well as exercise to burn calories and stay fit. Exercise in the morning as the early morning sun rays are rich in vitamin D which is needed by your body. A fresh dose of oxygen will refresh your system and keep you fresh. A refreshed and active mind will ensure cognitive functioning of the mind and body thus helping in boosting the immunity system. Many tend to take this habit for granted but it is extremely important to wash your hands when you get back home from outside or before and after your meals. It is necessary to clean your hands with soap and water in order to get rid of all the germs and bacteria that may have stuck onto your skin. 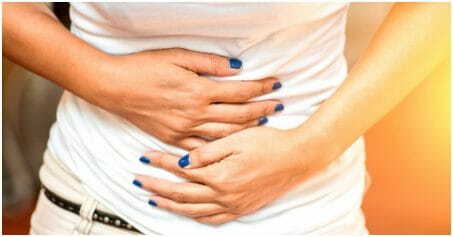 Probiotics are the good bacteria that prepare your body to ward off the bad ones. 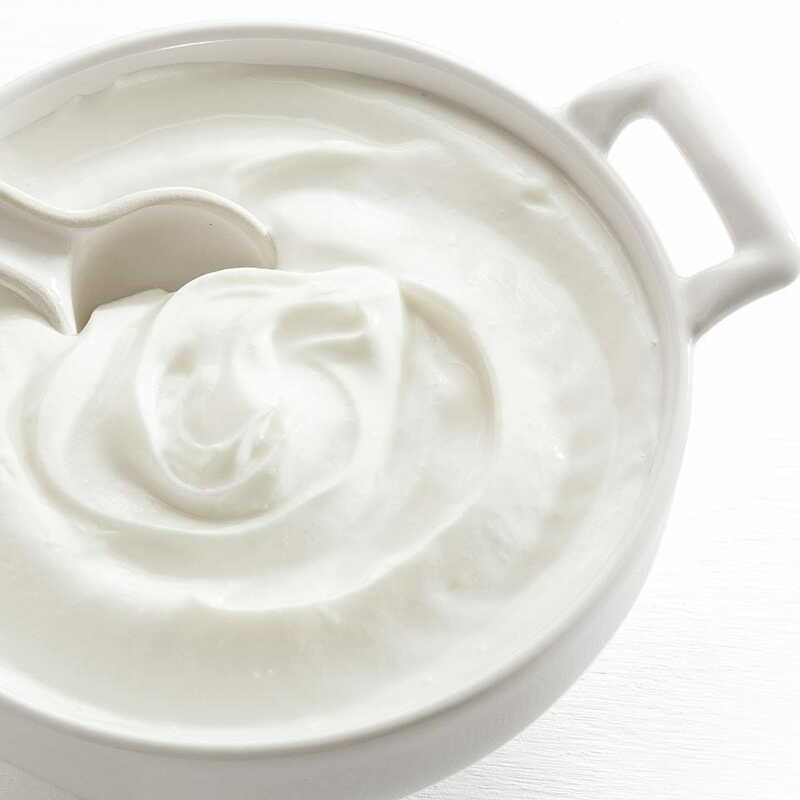 Make Greek yogurt a part of your daily diet as it is rich in probiotics. Enough sleep renders to production of germ-fighting cells called macrophages. Rest well as it would provide your body with increased strength and keep healthy. Lack of rest causes fatigue. Imbibe these habits in your day-to-day life and you shall see the difference!